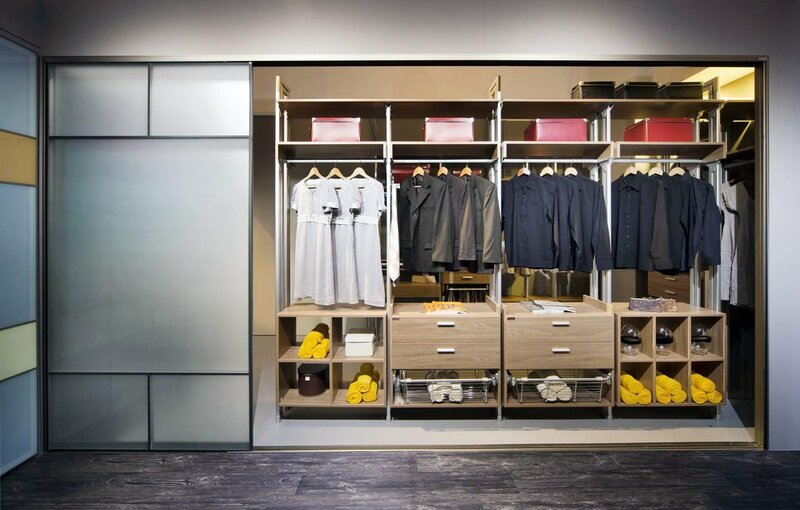 Imperium are specialists in designing, manufacturing and installing custom shelving and wardrobes. 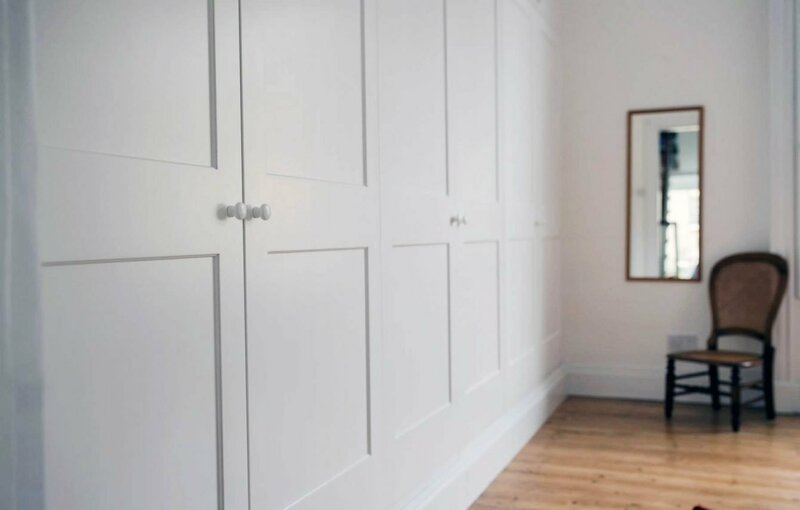 With over 20 years combined experience, you can trust that the Imperium team can design the perfect built in wardrobe, walk in wardrobe or external wardrobe solution for your home or commercial space. 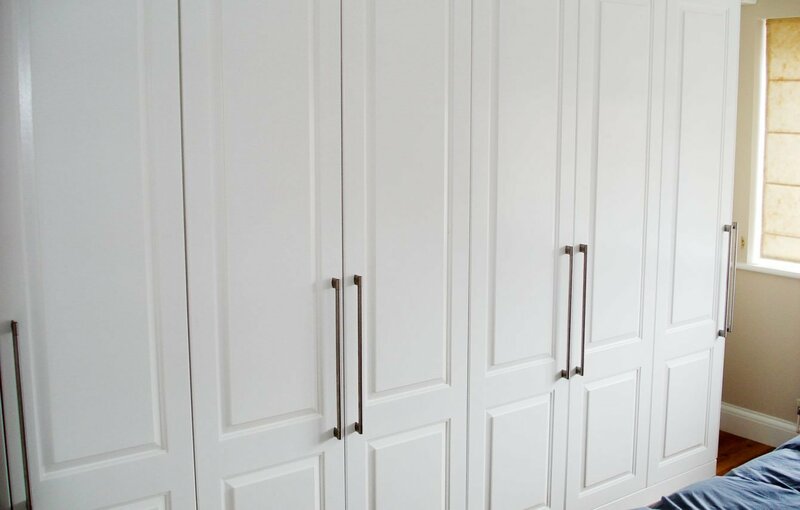 All of our custom built wardrobes come with a 20 year manufacturing guarantee, so you can rest assure that your wardrobe will stand the test of time. 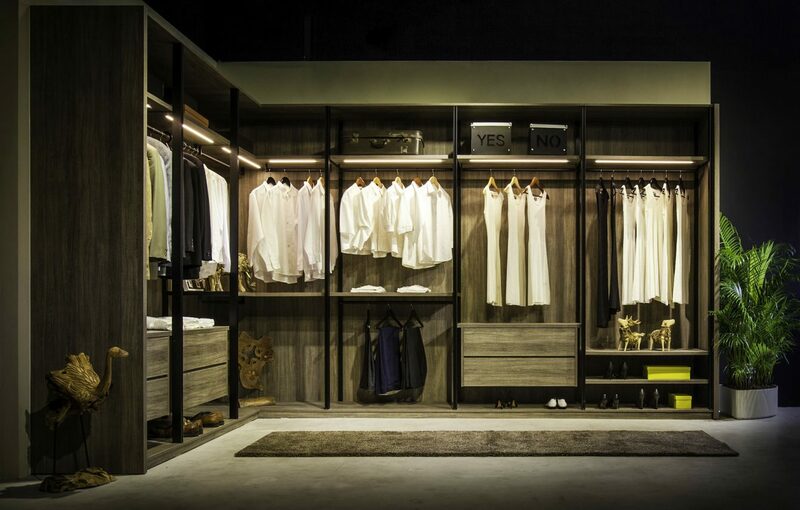 You can choose from our essential, custom or luxe wardrobe range that come with a number of wardrobe insert options. Imperium will assign you a specialist wardrobe consultant who will measure and provide advice on the best wardrobe design for you. 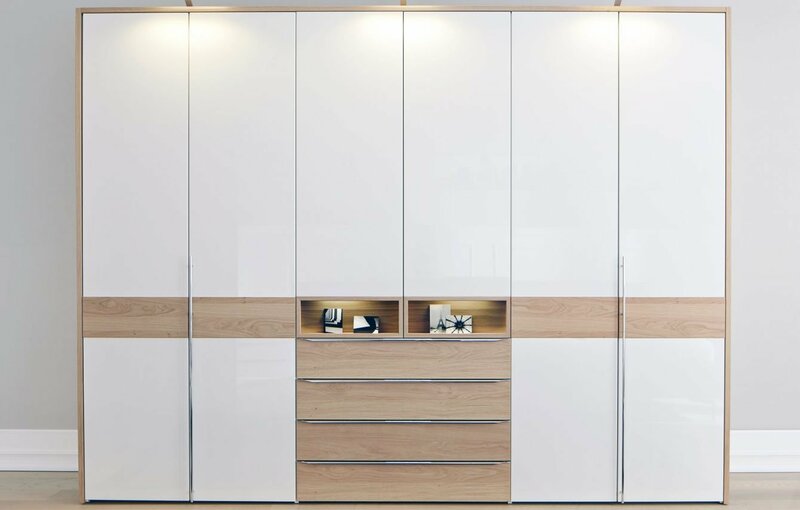 Imperium Essentials range offers a white melamine finish with standardised drawers and shelving sizes to meet anyone’s budget. The essentials range can be utilised in areas of the home including kitchen pantry, linen shelving, garage storage and bedroom. This range offers great value for money with its aesthetical advantages of white velvet finished melamine. It can be customised to fit any space with the help of our experienced consultants. The essentials range is easy to clean, durable and affordable wardobe for family homes, apartments or high rise developments. Imperium’s Custom range gives you the versatility to choose from different finishes, textures and colours. 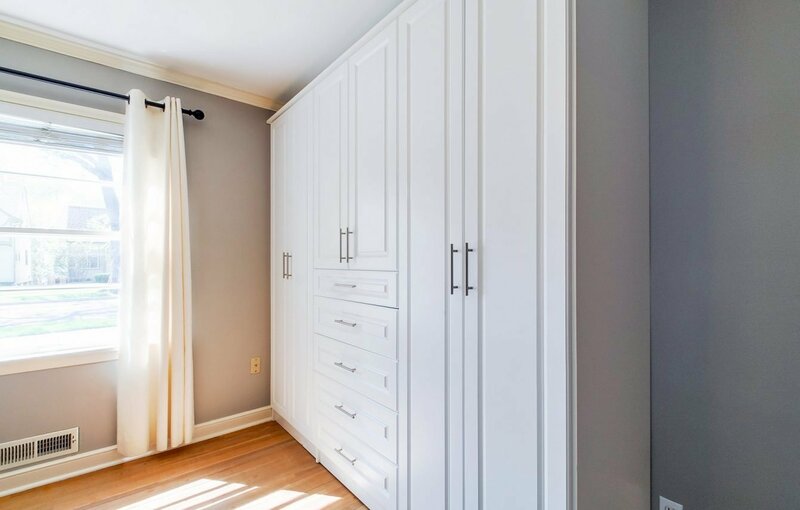 It allows your imagination to run wild when designing your dream wardrobe as we can custom design every aspect of your wardrobe, from the openings through to the depth and height of the drawers and shelves. 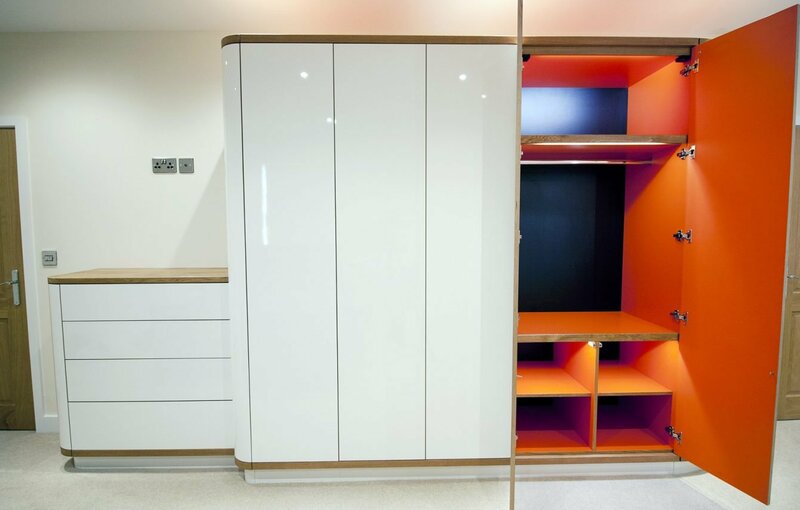 Within the Custom range you also have the option to wall line the walls for complete colour coordination and give the wardrobe an upmarket look and feel. 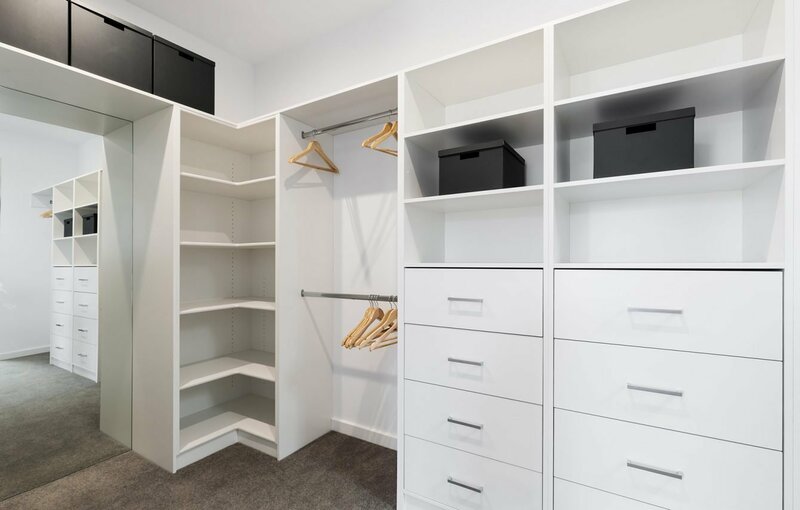 Our expert wardrobe consultants can provide you a number of custom made wardrobe design ideas, from walk in wardrobe storage ideas, clever storage ideas for small bedrooms or general bedroom storage ideas. 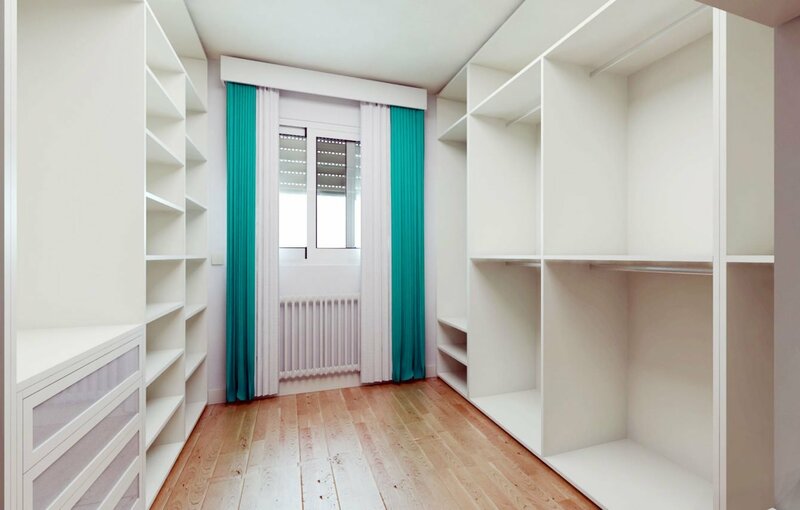 If you have specific wardrobe shelving and storage needs, our Custom range will meet your needs. Imperium’s Luxe wardrobe range is designed for those who only seek the best quality, style and finish. 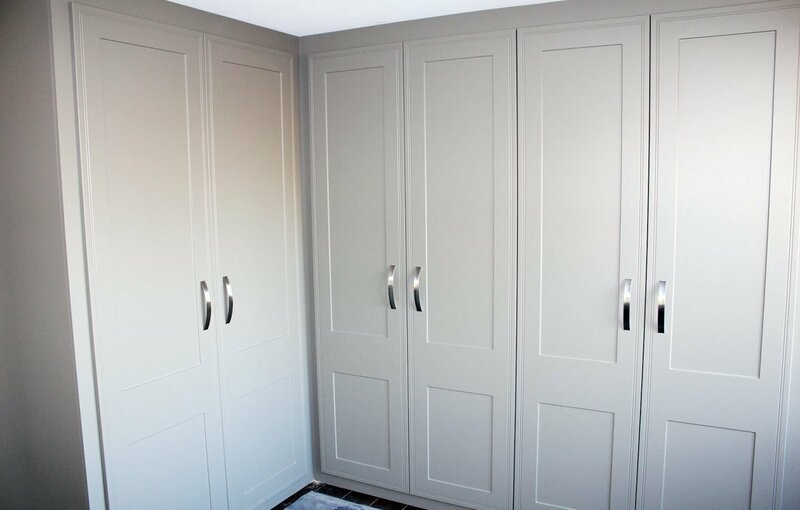 A great option if you have a walk in wardrobe or built in wardrobe, when you choose our Luxe range we provide you with a dedicated interior designer to guide you during your design process. 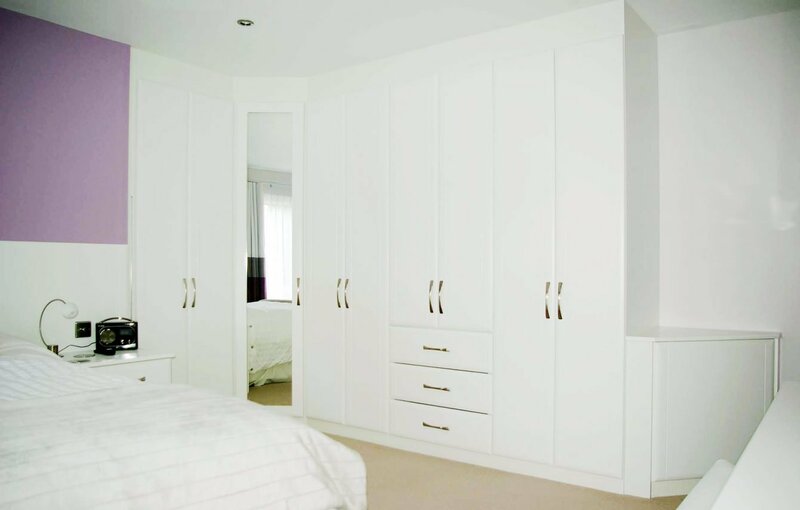 They will help develop a custom built wardrobe solution that will offer superior functionality, design and practicality. 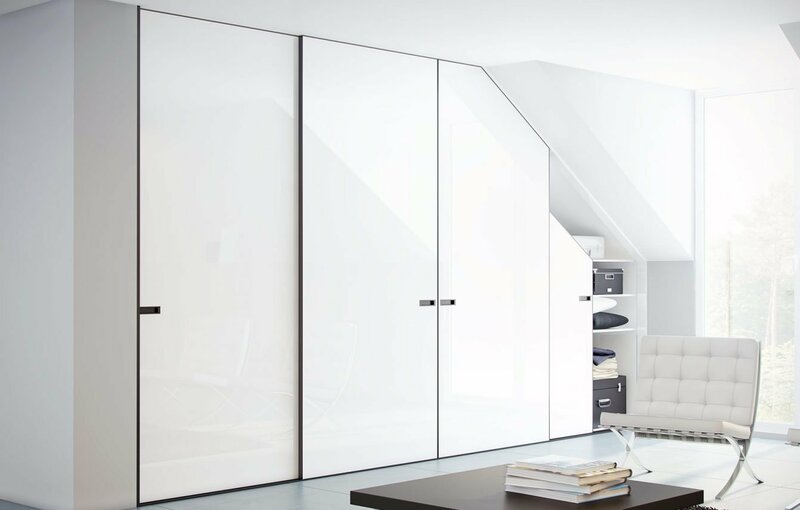 We offer a full render of your wardrobes so you understand and visualise your wardrobe design before it comes to life. The Luxe range allows any dulux colour to be 2-paked onto 18mm MDF board. 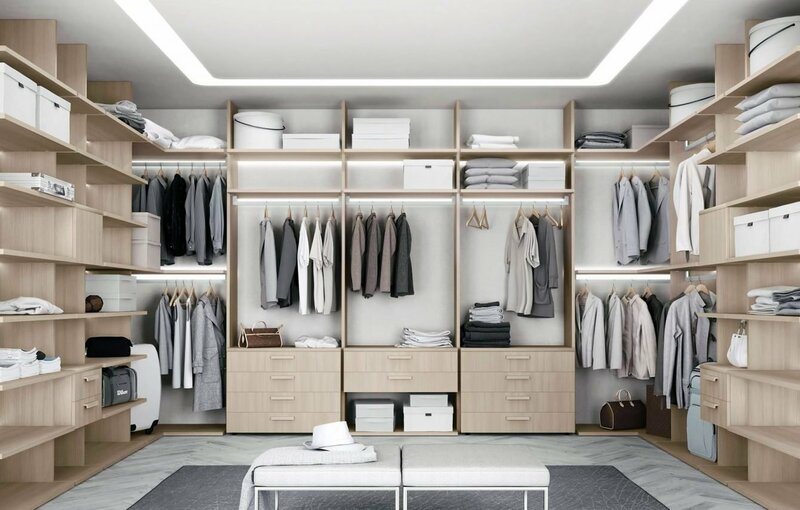 It can be complemented with a vast number of different accessories including jewelry drawers, pull out trouser racks, tie racks and LED strip lighting to add and give life to your space.